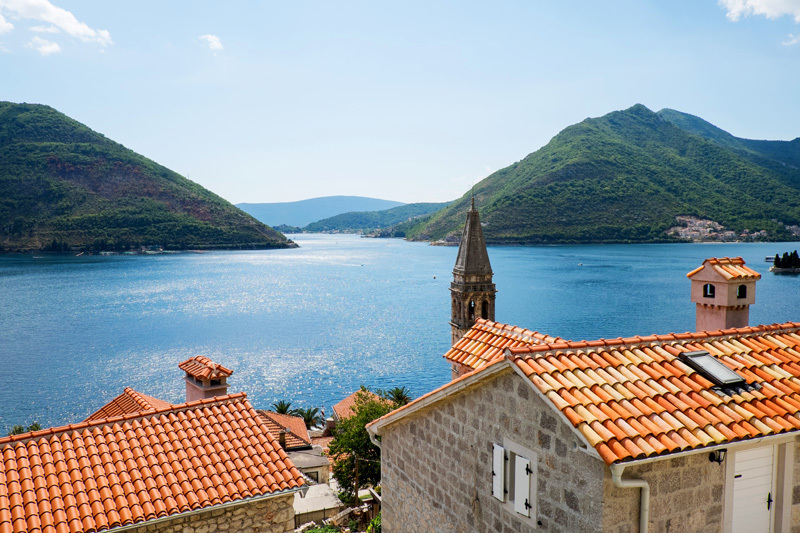 Best described as dramatically beautiful, Montenegro captivates with a diversity of backdrops and long history, all packed in small geographic area in the Southeast Europe. 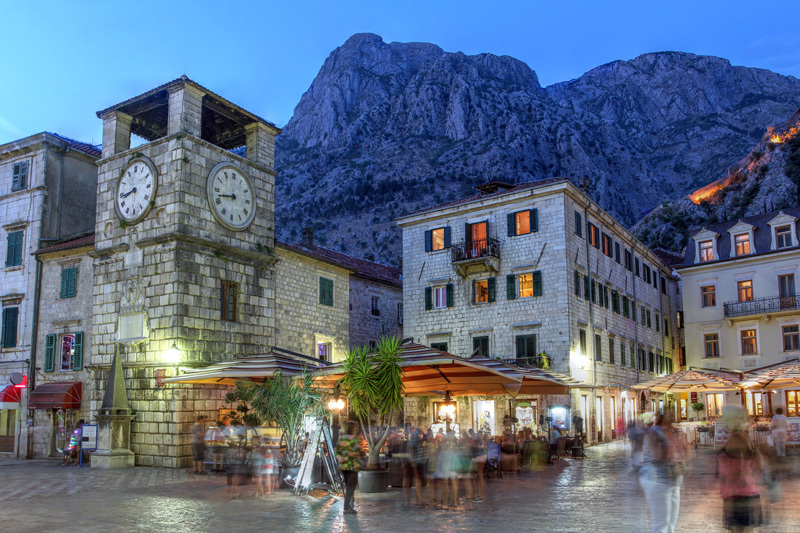 No visitor will remain indifferent when faced with the extraordinary beauty of the Bay of Kotor, its mountains looming over ancient cities extending into the blue Adriatic Sea. 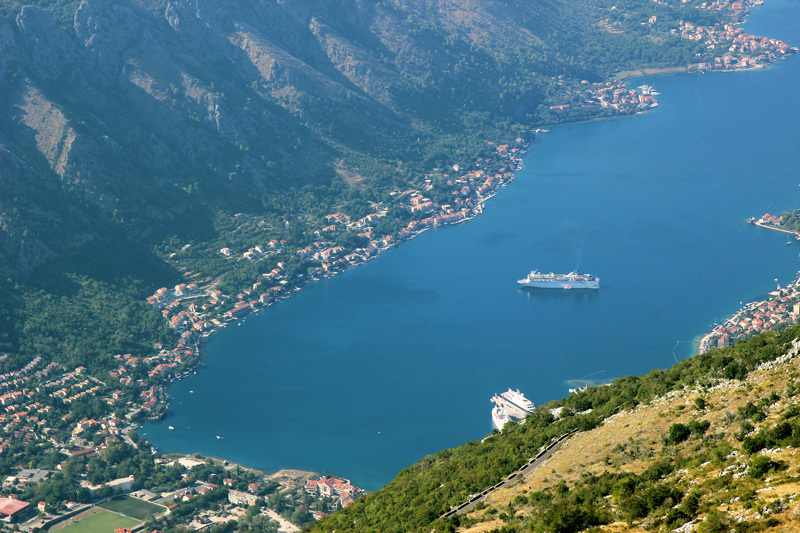 Small in size, Montenegro makes up in dramatic landscape diversity. 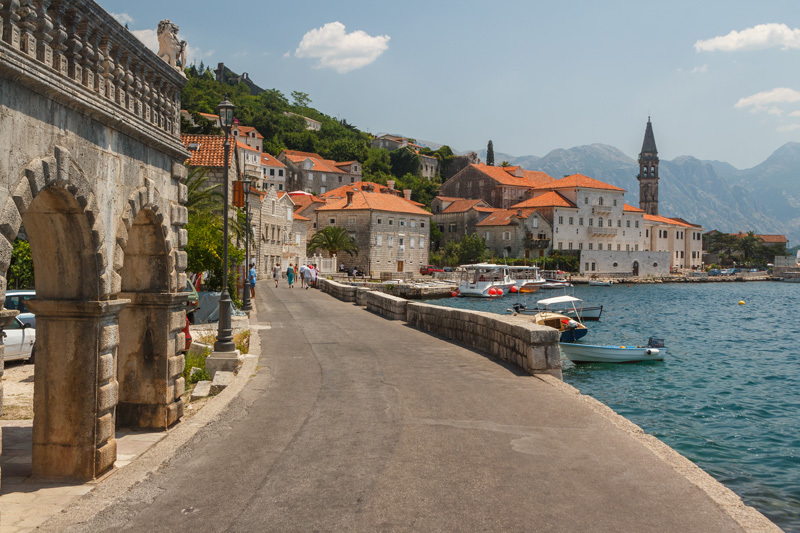 Located on the south of the Adriatic, Montenegro enjoys a Mediterranean lifestyle protruding from each stone coastal city, beautiful islets, the air scented with lavender and plates of seafood. 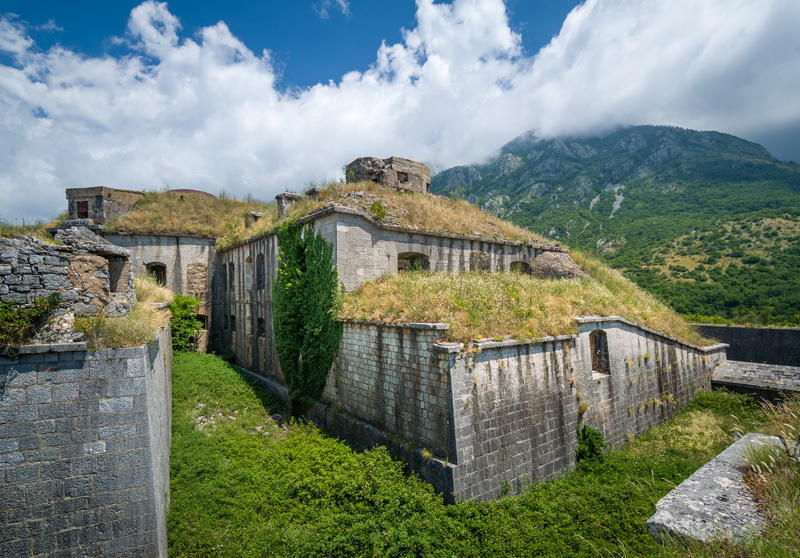 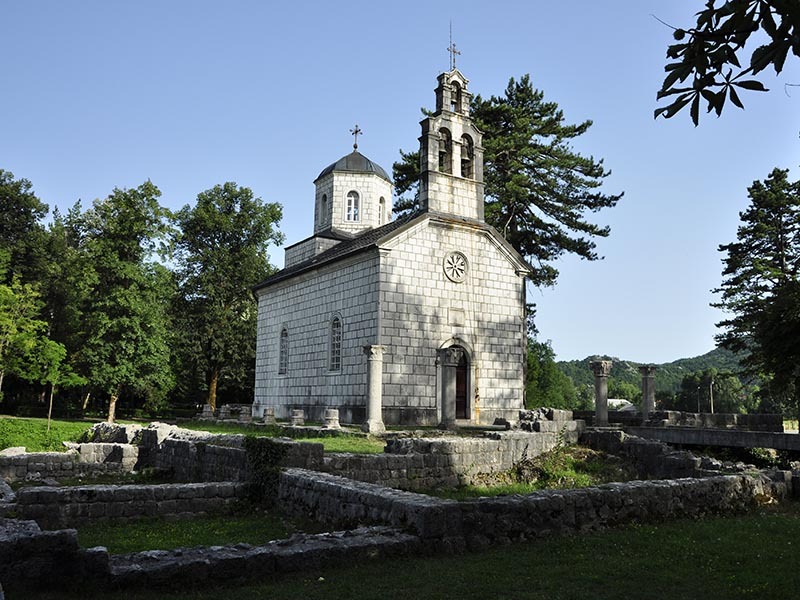 Romantic Roman villas, Orthodox monasteries, ancient forts, churches and mosques all stand vigil to Montenegro’s intriguing past and rich cultural history. 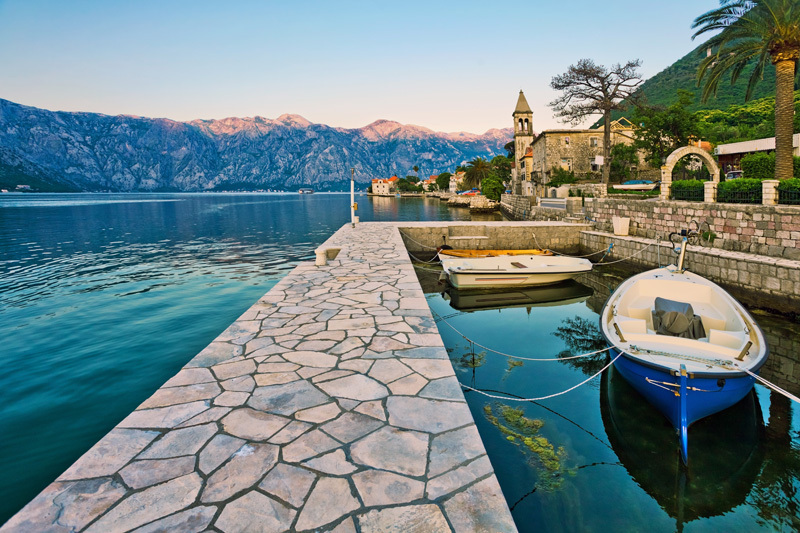 Morning walks on the mountain; mid day along the seaside and evenings on the banks of lakes is what makes Montenegro a truly special place. 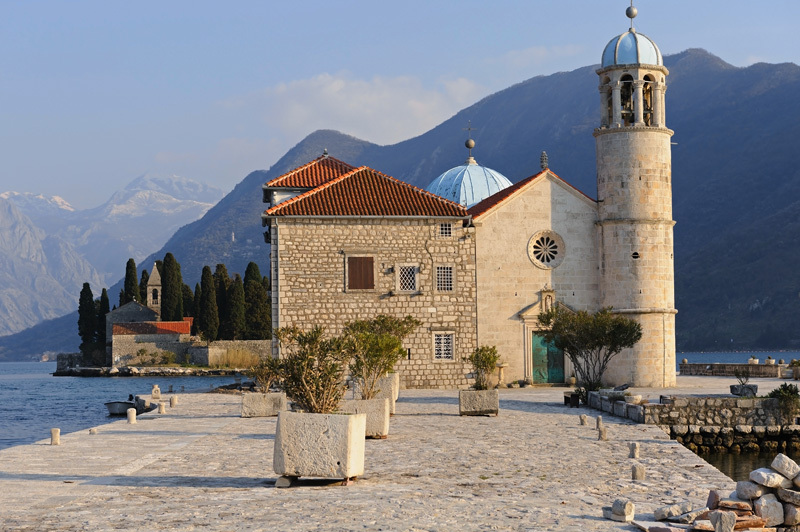 The Royal and historic Perast is a part of the UNESCO World Heritage Site Boka Kotorska, situated on the Adriatic Coastline of Montenegro. 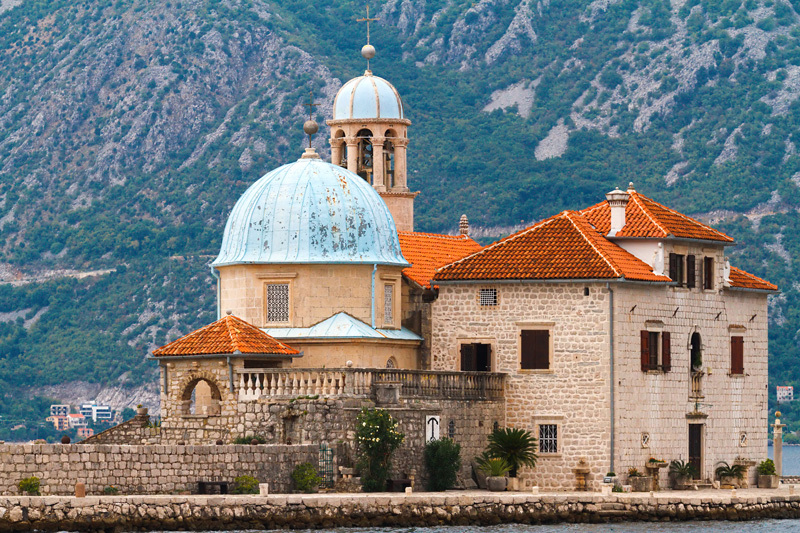 The only man-made island on the Adriatic, Our Lady of the Rocks is one of two small islets positioned in front of the town Perast in Montenegro's magnificent Kotor Bay. 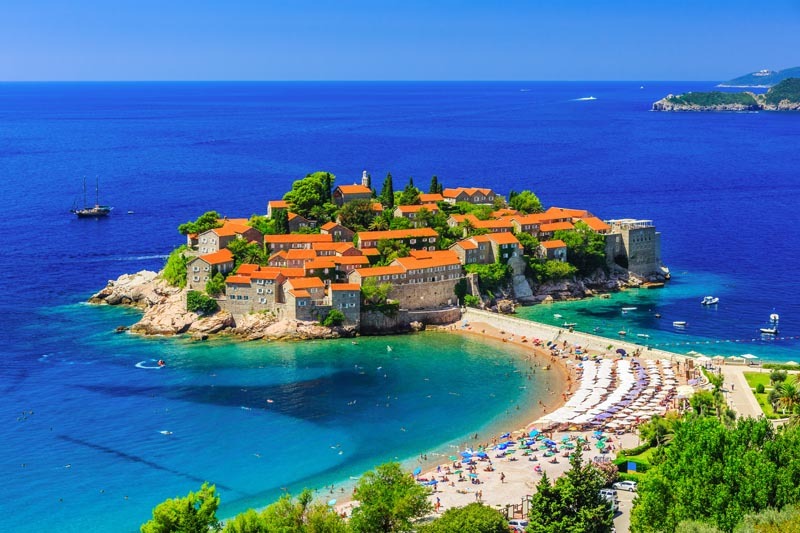 The most popular summer resort in Montenegro, Budva is a stunning historic town set on the shore of the Adriatic Sea looking at the famous Sveti Stefan Island. 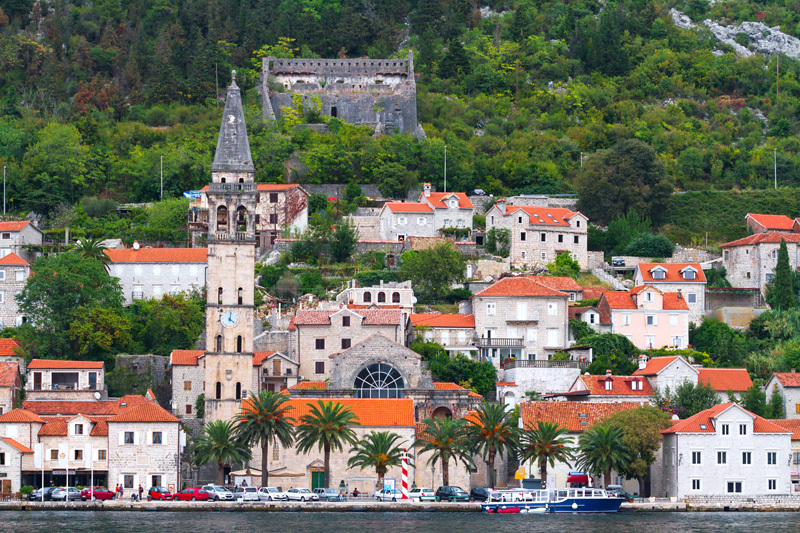 Aside its historic Old Town, the area is known for as many as 17 stunning beaches spread around the Budva Riviera. 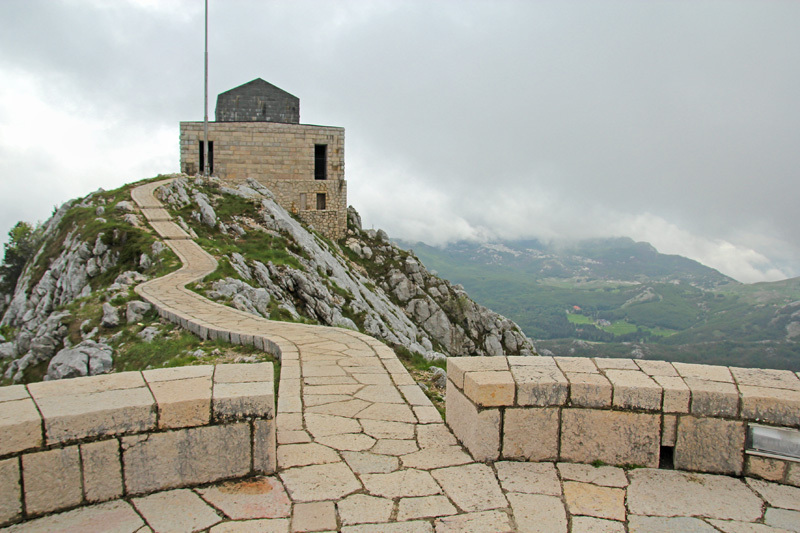 The Old Royal capital of Montenegro, Cetinje rests in the midst of the scenic Mount Lovcen. 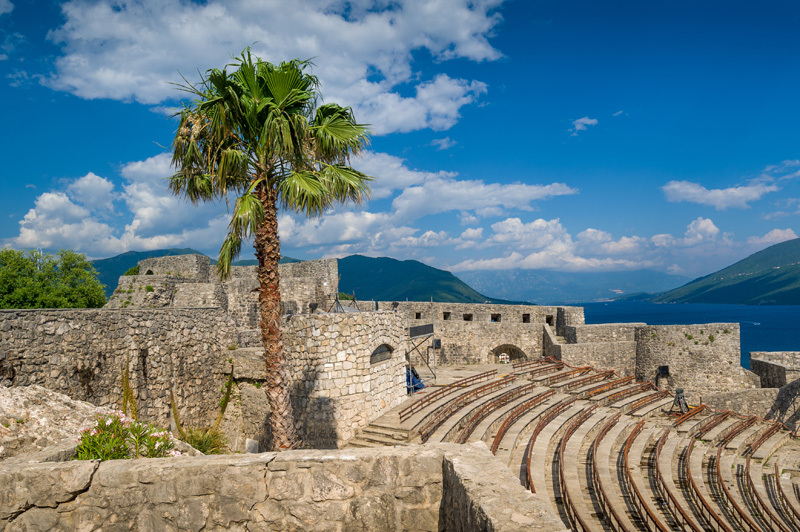 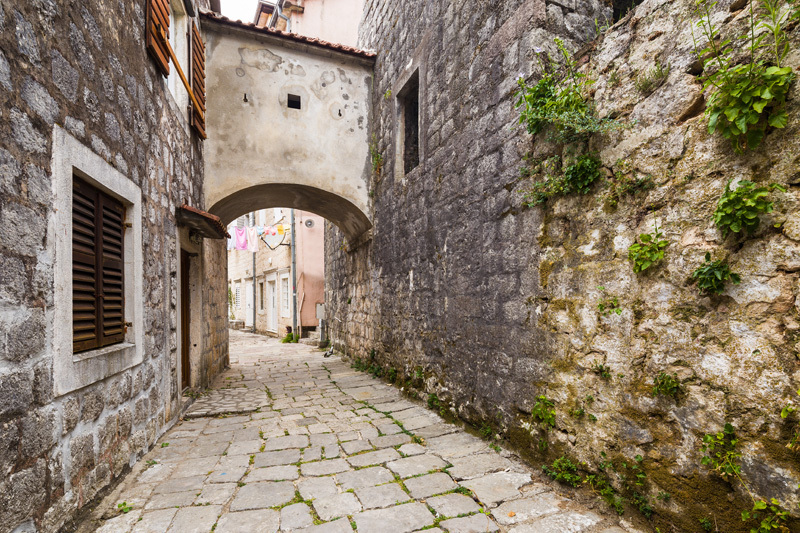 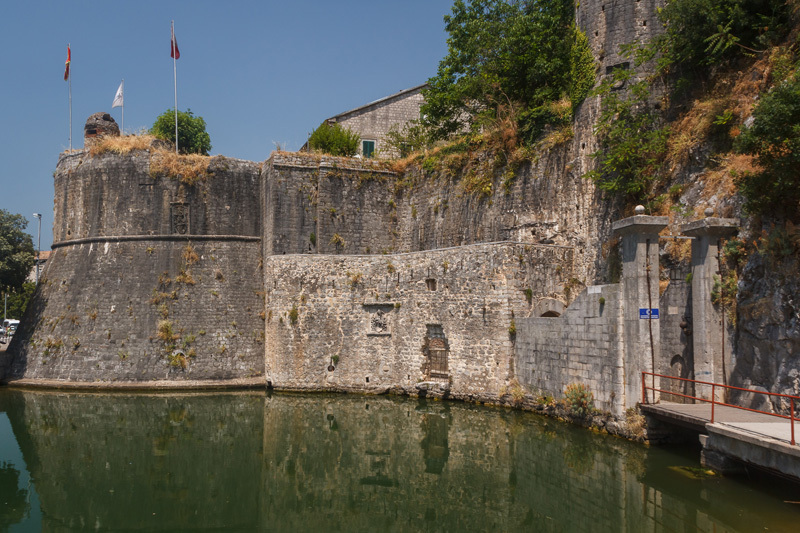 A treasure trove of cultural heritage, this small town is not to be missed for its immense historic significance for Montenegro, as well as lovely architecture, museums and beautiful surroundings.